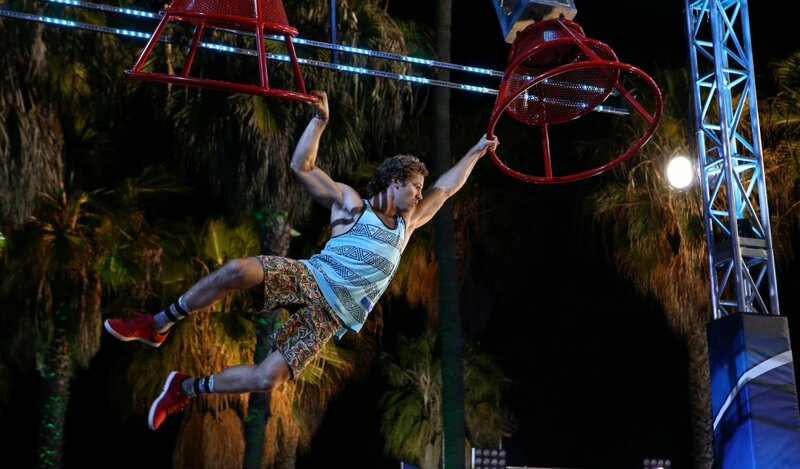 The hit NBC and Esquire Network show ‘American Ninja Warrior’ is coming to Universal Orlando to film episodes in the park, and you can sign up to be part of the audience. Hosted by Matt Iseman, former NFL player Akbar Gjababiamila and co-hosted by Kristine Leahy, the series features competitors tackling various obstacle courses of varying difficulty, all trying to reach Mount Midoriyama and become an American Ninja Warrior. At Universal Studios, the obstacle course will be constructed within the streets of New York. Filming takes place overnight on May 10 and 11, but with them being overnight, tapings are listed as starting at 12:30 a.m. on May 11 and 12. Those interested in attending the tapings as part of the audience can sign up at on-camera-audiences.com. How do you compete or tryout as a walk on in Orlando?